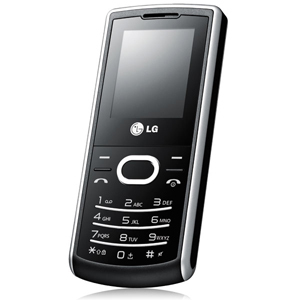 Whatever the problem with your LG KG195, we will be able to assist. 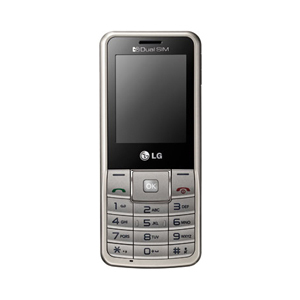 We have been repairing LG products for the past 12 years so our engineers know a thing or two about repairing them. 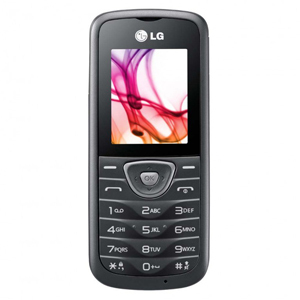 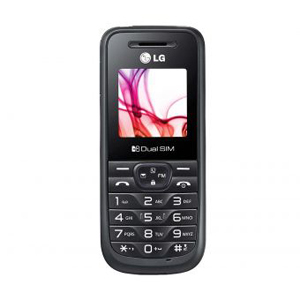 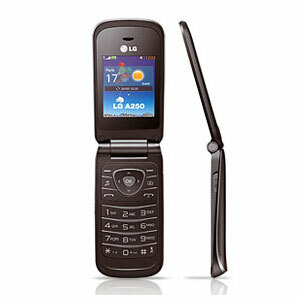 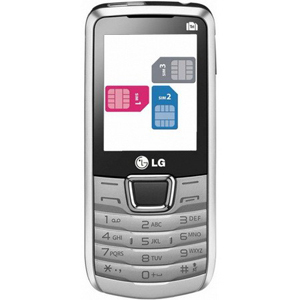 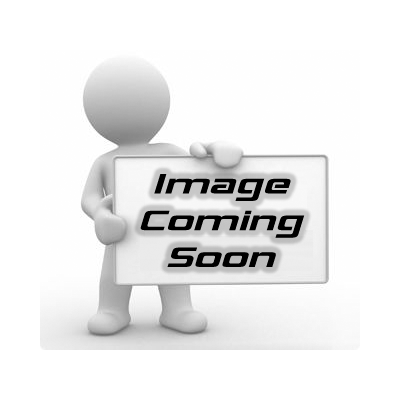 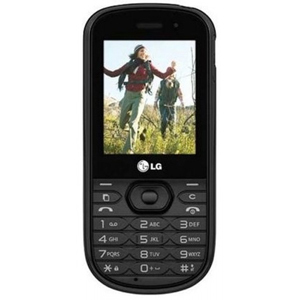 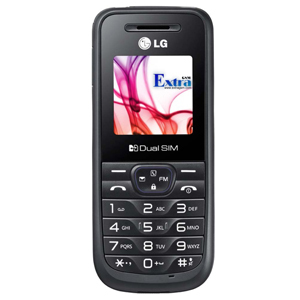 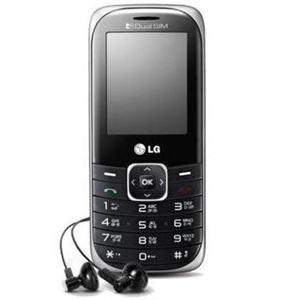 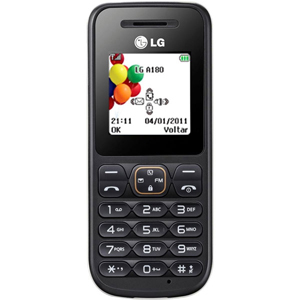 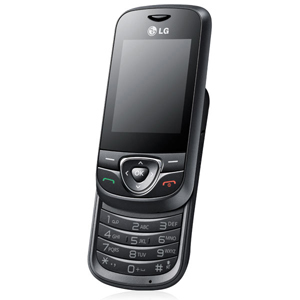 Common problems with the LG KG195 are Screen issues - so we offer a full replacement screen service for the LG KG195. 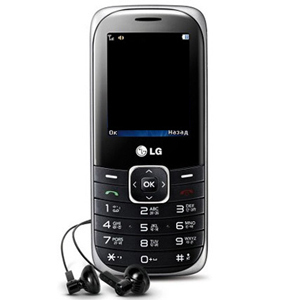 Another common issue is the charging connector getting damaged or broken.